• Right now, i will say the Infinix Hot S3X is a more exclusive version of the Hot S3 with the only difference being just a notch. But anyways, let us get indepth, to see some of the more key differences between the late Infinix Hot S3, and the latest Infinix Hot S3X. 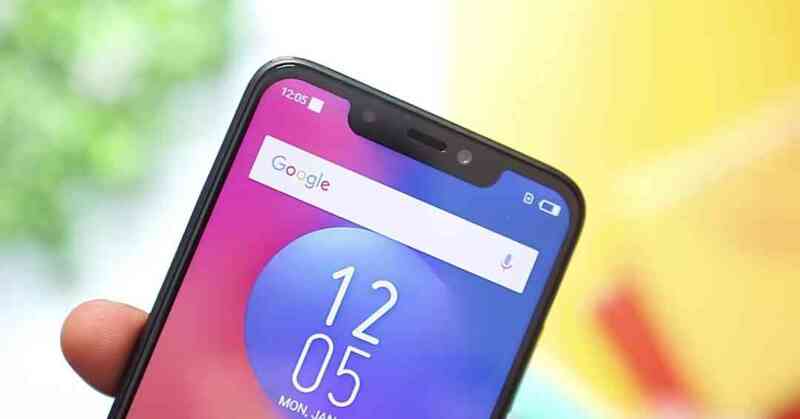 Alright so in case you don't know, Infinix launched the first Hot S3 phone some months ago, i think that should be around either January, February or March this year, and then fast forward to this last August, Infinix surprised us once again with a more exclusive version of it, the Hot S3X, with a Notch. So speaking of specs, well these phones both shipped with exactly the same specs, same thing you got on the Hot S3, is same thing you're gonna get on the Hot S3X, we've got a Qualcomm Snapdragon 430 Chipset on both phones, same 3GB of RAM and same 32GB of Internal storage, then the batteries remained unchanged too at a 4000mAh power level. Then where things really got a little spiced up and mixed at the same time, are on the displays and cameras.. but more especially on the cameras. So for the cameras, we saw a single 13MP Lens at the back of the Hot S3, with a large 20MP selfie lens to go along with it. 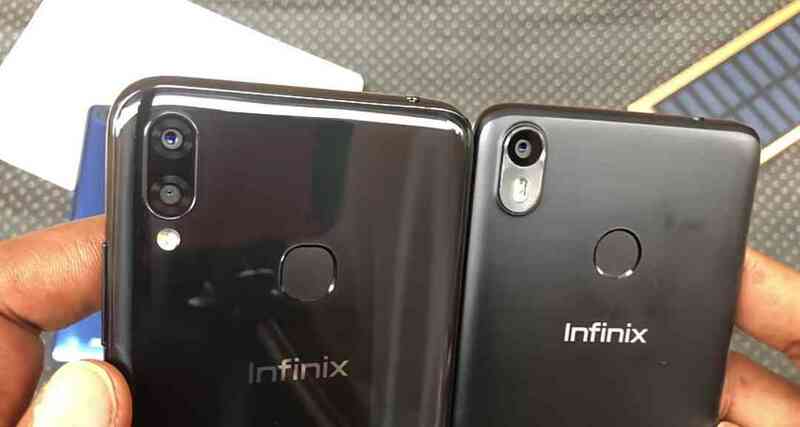 Then for the Hot S3X, Infinix decided to grace us with dual lenses at the back, which is 13MP + 2MP, then coming to the front, the whole thing changed and we get to live with a 16MP selfie camera, but don't get worried yet, cause Infinix says it is AI Driven, so i'm guessing it should perform better than the 20MP lens we saw on the original Hot S3. Then coming to the displays on both devices, well i will say that nothing much has changed, save for a larger 6.2 Inch display on the Hot S3X with a Notch (don't forget that), making it the biggest display ever on an Infinix phone, while the original Hot S3 strolls behind with a smaller 5.7 Inch display. But even at that, their resolutions remains the same at 720 × 1440p which is a HD+. Then for the software and android versions, well we have Android 8.1 Oreo on the Hot S3, and the same Android 8.1 Oreo was what we saw on the S3X, no retreat, no surrender. 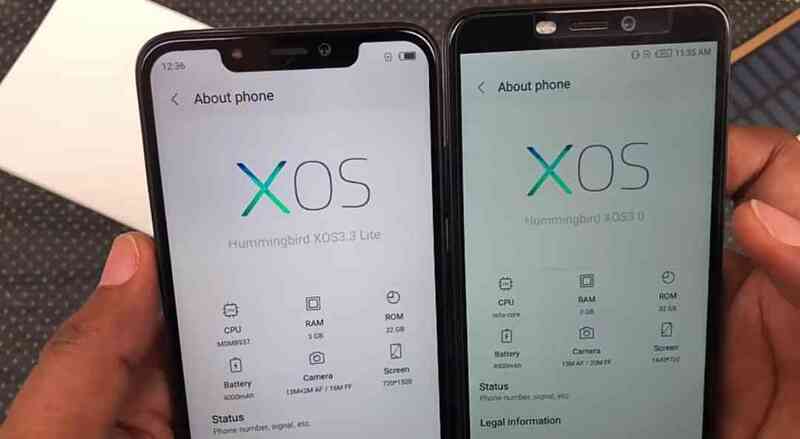 But for the XOS versions, we saw something that looks like XOS 3.3 Lite on the Hot S3X against the original XOS 3.3 Hummingbird we saw on the Hot S3, now we can't really tell what that really translates to, but i just hope that whatever it means, let it be good. So at this juncture, i will be concluding on my thoughts between the slightly old Infinix Hot S3, and the latest Infinix Hot S3X. Now the thing is, if you are in for performance and speed, then i can't really make that decision for you, because these two phones are practically and literally the same thing, but i think you should go for the former, because it is a lil bit cheaper. But if you're in for the designs and the Notch, and the dual cameras something with AI at the front, then the Infinix Hot S3X should be your best bet. But overally, everything still boils down to personal preference.. So we'll be this short comparison right here and right now, tell us which phone amongst them does it more for you, if i was left to choose, i will gladly choose the Hot S3X over the Hot S3 at anytime, and at any day. So let us know of your thoughts in the comments box below, and see you on the next one.. #peace. • Now If You Enjoyed This, Then Don't Miss Out On Our - Infinix Hot S3X Unboxing and Quick Review.. Its Fun, You're Gonna Love It.